What the heck is a review policy and do I need one? 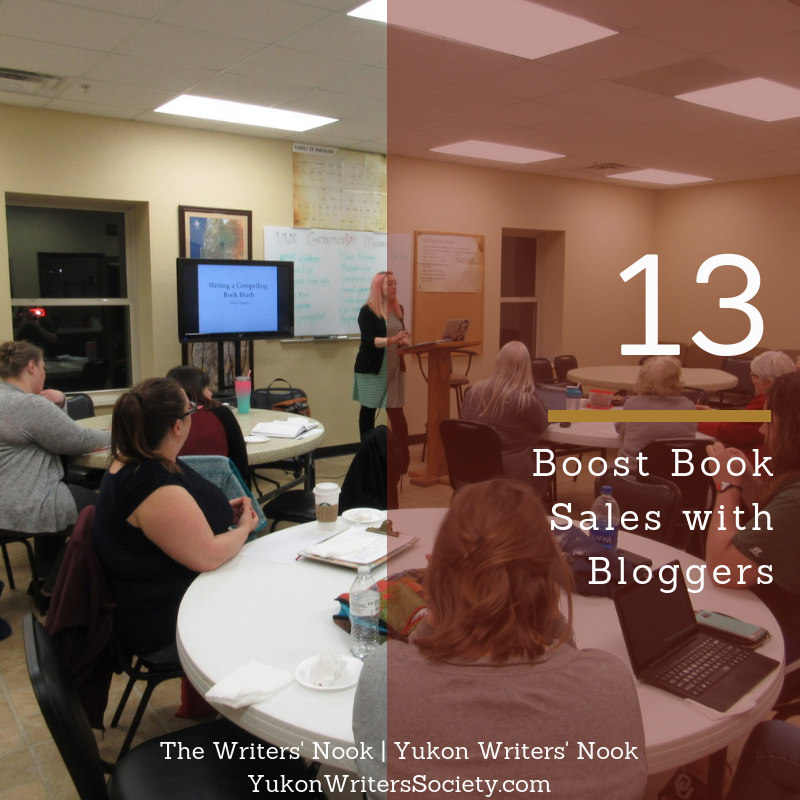 If you’re self-publishing, book blogging could prove vital. How should I approach a book blogger with my own work?